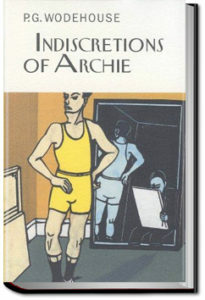 From his point of view, the whole thing was a thoroughly good egg; but Mr. Brewster, his father-in-law, thought differently, Archie had neither money nor occupation, which was distasteful in the eyes of the industrious Mr. Brewster; but the real bar was the fact that he had once adversely criticized one of his hotels. This novel was perhaps the most daring and affirmative LGBT literature of the first two decades of the 20th century in America. 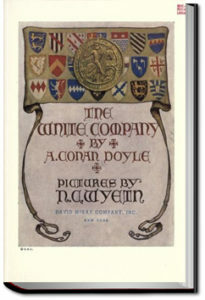 In this story, Bertram Cope is a young college instructor, about twenty-four years old (“certainly not a day over twenty-five”), who is pursued by men and women, both younger and older than himself. 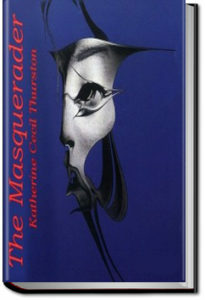 In writing this novel, Fuller had to carefuly craft his plot schemes so as not to offend the sensibilities of publishers. As a result, today’s reader is left somewhat, but not entirely, confused about the precise feelings that characters develop for one another by the end of the book. 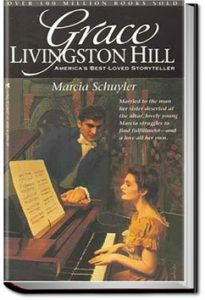 Nevertheless, no publishing house would touch it, which ultimately required that Fuller go the self-publishing route. 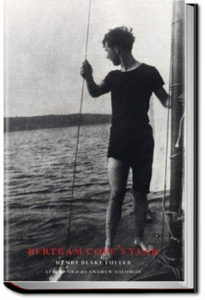 Bertram Cope’s Year was the first novel by an established American writer that dealt exclusively with the subject of homosexuality. Although it did not achieve the notariety it deserved at the time, it set the tone for the increasingly open discussion of gay themes in literary form. 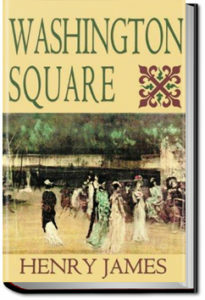 Washington Square is a short novel by Henry James. It is a structurally simple tragicomedy that recounts the conflict between a dull but sweet daughter and her brilliant, domineering father. The book is often compared to Jane Austen’s work for the clarity and grace of its prose and its intense focus on family relationships. James was not a great fan of Washington Square itself. He tried to read it over for inclusion in the New York Edition of his fiction but found that he couldn’t, and the novel was not included. Other readers, though, have sufficiently enjoyed the book to make it one of the more popular works of the Jamesian canon.